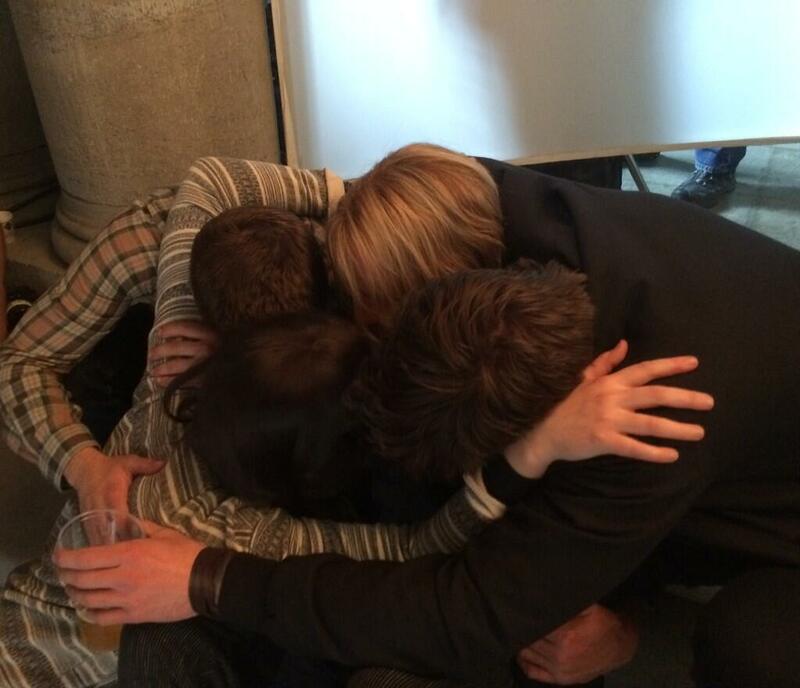 The dreaded day has arrived all too soon - production on Mockingjay, and therefore the entire Hunger Games movie series, has wrapped up in Berlin. We'd like to take this opportunity to thank all of the amazing cast and crew, past and present, who have worked so hard on these incredible movies. It's been quite a ride!